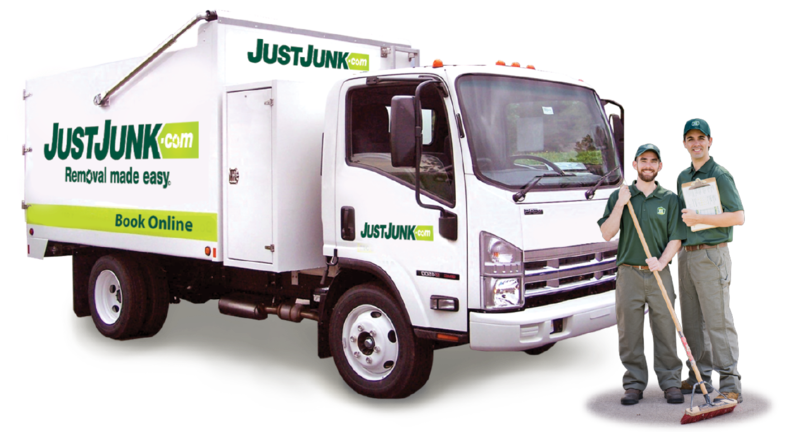 Junk Removal Vaughan | JUSTJUNK | Book Online Today! Our fast, uniformed, professional junk removal staff service homes and businesses in Vaughan. 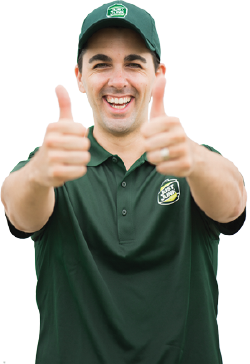 Junk Removal in Vaughan has never been so easy. Our courteous and polite uniformed staff will remove almost anything from anywhere. Whether you have one item or the contents of an entire house or building. Take back your space and get organized! Simply schedule an appointment time that is convenient for you. Upon our arrival, indicate everything you would like removed, regardless of where it may be on the property. Our two staff will provide a no obligation, upfront price. If you are happy with the price, our junk removal Vaughan staff will efficiently remove and haul away your undesired clutter. We specialize in junk removal and garbage removal throughout Woodbridge, Maple and Concord. JUST JUNK doesn’t just take your items to the dump, we’ve partnered with local charities and donation centres to ensure that as many items as possible live on. With our comprehensive recycling policy we’re also working to always reduce our environmental footprint by working tirelessly with recycling facilities and Waste Managements recycling depots to ensure the safe and responsible disposal of all items that the JUST JUNK team removal from every junk removal across the city. 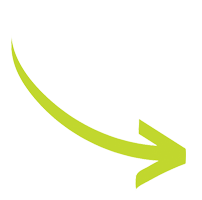 Booking Junk Removal Is Easy! JUSTJUNK Vaughan can haul away just about anything: From construction and renovation debris, furniture and appliances to household junk and clutter. Our junk removal Vaughan team will do all of the work for you. Call Today at 1-888-586-5888 or Book Online. JUSTJUNK® in Vaughan is proud to associate with your local movers at Two Men and a Truck!